Host Viet Nam will play Bahrain, New Zealand’s under-23 team and Thailand in the Agribank Cup football tournament in Ha Noi from October 24 to 28, the Viet Nam Football Federation has announced. 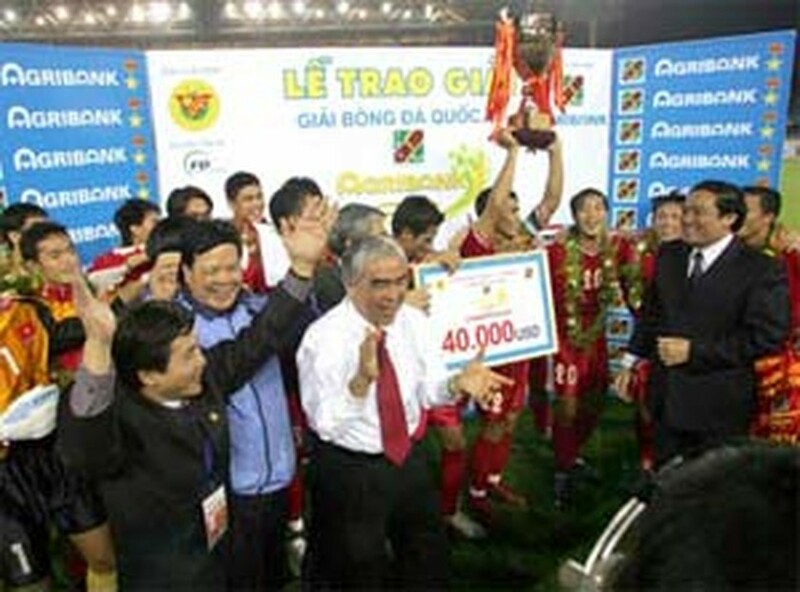 Viet Nam's under-23 team take the Agribank Cup 2005 trophy. The VFF says New Zealand has only just joined the annual round-robin tournament after Iceland withdrew for private reasons. The champions will get US$40,000, the runners-up US$20,000 and the third-placed team US$10,000. The title sponsor is Agribank, or the Bank for Agriculture and Rural Development, to give the State-owned concern its full name. Viet Nam coach Alfred Riedl is viewing the tournament as excellent preparation for the Southeast Asian Football Championship early next year. Prior to the Agribank Cup, the Vietnamese players will go to Japan for ten days of training from September 25. 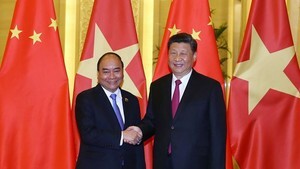 Other training sessions abroad are planned as well since, after the regional championships, Viet Nam will for the first time be taking part in the 2007 Asian Cup, which gets underway in Thailand early in July. Like Indonesia, Malaysia and Thailand, Viet Nam won’t have to play in the qualifiers because they will be playing host to Asia’s biggest competition. The semifinals of the Asian Cup will take place in Ha Noi and Kuala Lumpur, and the July 29 final in Jakarta.